All Bel Air homes currently listed for sale in Bel Air as of 04/23/2019 are shown below. You can change the search criteria at any time by pressing the 'Change Search' button below. If you have any questions or you would like more information about any Bel Air homes for sale or other Bel Air real estate, please contact us and one of our knowledgeable Bel Air REALTORS® would be pleased to assist you. "THIS GLENANGUS BEAUTY IS A DREAM COME TRUE! 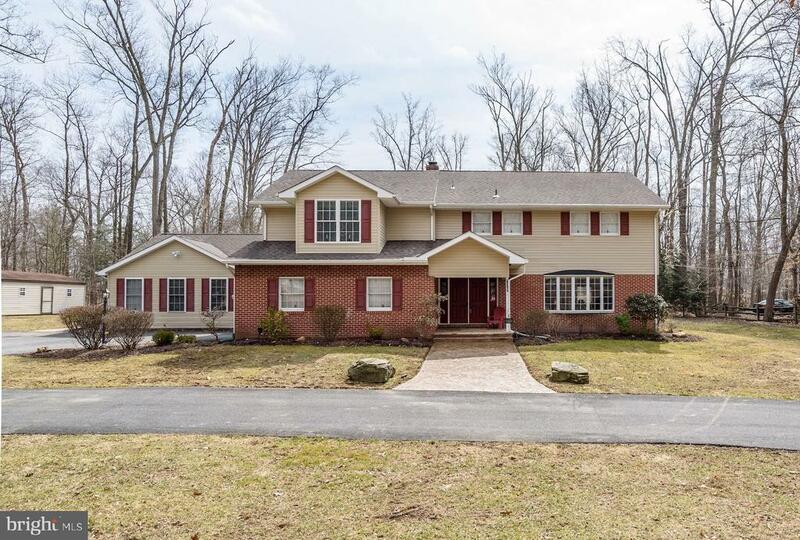 SITUATED ON ALMOST 1 ACRE ADJACENT TO MARYLAND GOLF & COUNTRY CLUB - BACKING UP TO WOODS & THE 11TH GREEN - GORGEOUS HOME FEATURES--5 BEDROOMS 5.5 BATHROOMS--OPEN GOURMET KITCHEN W/VIKING & SUBZERO APPLIANCES--WINE CELLAR--SAUNA--MASTER BEDROOM IS A RESTFUL RETREAT W/ FIREPLACE, SOAKING TUB AND SEPARATE SHOWER--FAMILY ROOM W/WET BAR--SCREENED IN PORCH--GLEAMING WIDE-PLANK HARDWOOD FLOORS--EXTENSIVE CUSTOM MOLDINGS, TRIM WORK & BUILT-INS - OUTDOOR KITCHEN--IN-GROUND POOL-PLENTY OF PARKING-TRUE ATTENTION TO DETAIL--THE LIST IS ENDLESS -- A MUST SEE!" "Now is your opportunity to own this Exquisite Builder's Personal Residence on 4.77 Ac Private Premium Lot in Todd Lakes w/ spectacular views of the River & Bay ! All brick exterior, 8500+ Fin Sq ft w/ 3-story elevator. Main FL Owners Suite w/FP & French Doors to Deck w/Awning. 25x16 Owners Bath with grand shower, jacuzzi and dual vanities. 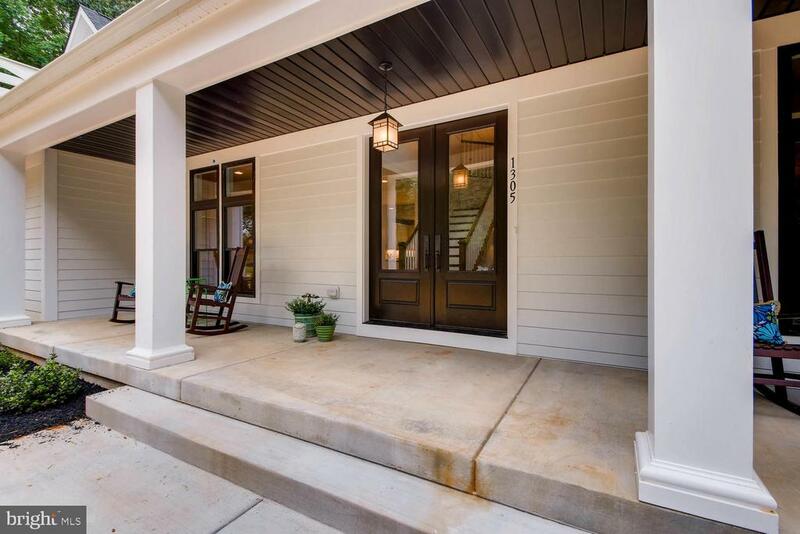 Two-Stry Family Rm w/FP & Full Wet Bar & French Doors to Wrap-A-Round Rear Deck. Updated Chefs Absolute Dream Kitchen w/breakfast rm butlers pantry w/wet bar, Wolf 6 Burner Range w/Gril & Griddle w/commercial range hood, Thermador Range, 4 Ovens, Subzero Ref/Freezer & 3 sinks. Light filled Sunroom w/french doors to deck. Grand & Rear Staircases. Fin LL Media-Rec Rm w/Built-ins w/Ba. Multiple Jacuzzi tubs. 5 Car Garage. Zoned Geothermal HVAC. Central Vac System, Whole house security, intercom and speaker systems w/room controls. Window candle recept/switches. Fish Pond w/Waterfall, Generator Hookup panel. Workshops. Custom Paver Patio. Whole house professionally freshly painted w/new floors and carpet ! 40 year architectural roof (2010)." 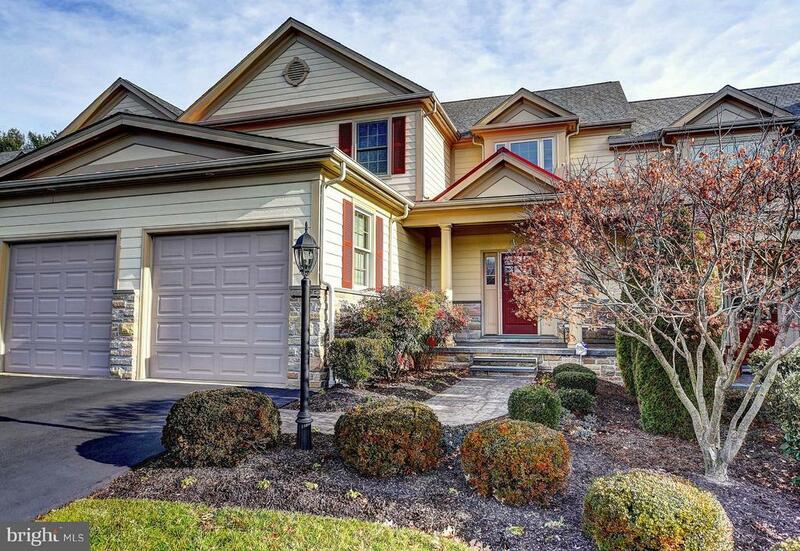 "Fall in love at the front door with this stately colonial. Be immediately welcomed by a breathtaking open foyer boasting a gorgeous dual staircase and balcony. Gleaming hardwood floors flow throughout the main level. The main level also features a grand two-story family room with a gas fireplace and coffered ceiling. Additionally, the main level includes an In-law suite with a full bathroom and separate sitting room. Many memories will be made in the large kitchen with stainless appliances, double wall oven, granite counters, massive island and spacious eating area. The deluxe kitchen flows into the elegant dining room for formal dining or entertaining. Relax in the sun room surrounded by windows and cascading light. Beautiful french doors open into a large main level study. The laundry room is conveniently located on the main level as well as the mud room. Upper level houses 4 spacious bedrooms, each with it's our private bathroom. Two of the bedrooms have custom closets. The master bedroom is a dream; through the french doors, enter a roomy sitting area and cozy up to a two-sided gas fireplace. The master bath is a private oasis. Featuring: 2 separate vanities, a center island soaking tub, a large walk-in shower and an enormous walk-in closet. The sprawling basement is an inviting open area for fun and relaxation with a private entrance and two unfinished area for limitless storage. Property is only 2 yrs old and is in Immaculate Condition. The very fortunate purchaser of this house will always be Glad to be Home!" 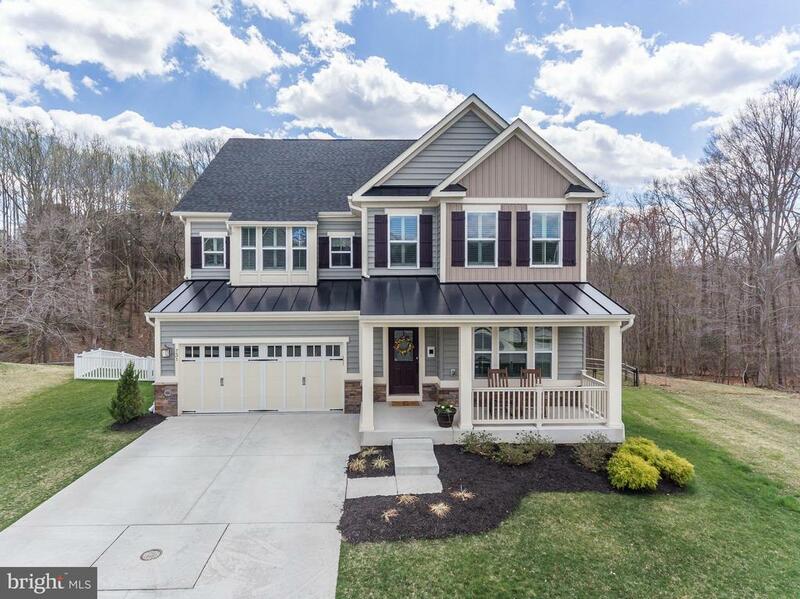 "Welcome Home to this spectacular Toll Bros Hampton Georgian model on a beautiful .58-acre lot which backs to trees! The Hampton is the largest model built in the Estates @ Cedarday and this home has over 7100 sq ft of finished living space. 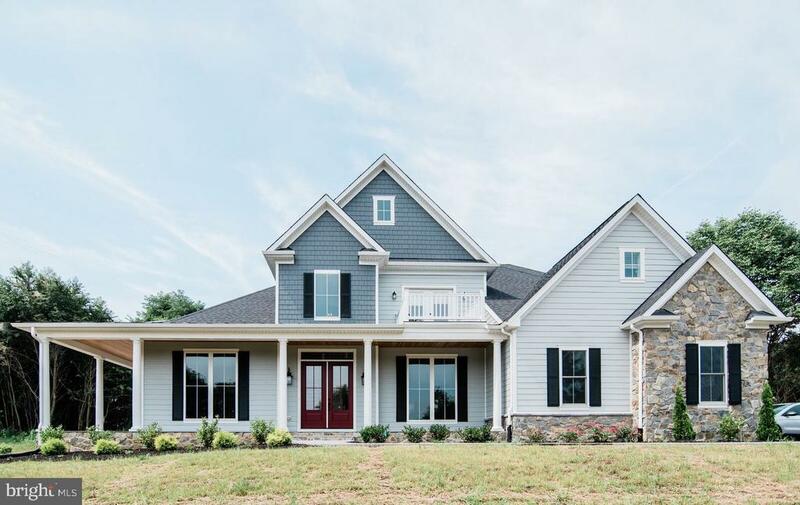 This model features a large rectangular portico with a Palladian window and an 8~ beveled glass entry door on the exterior which opens to a breathtaking grand center hall two story hardwood foyer with dual staircases. 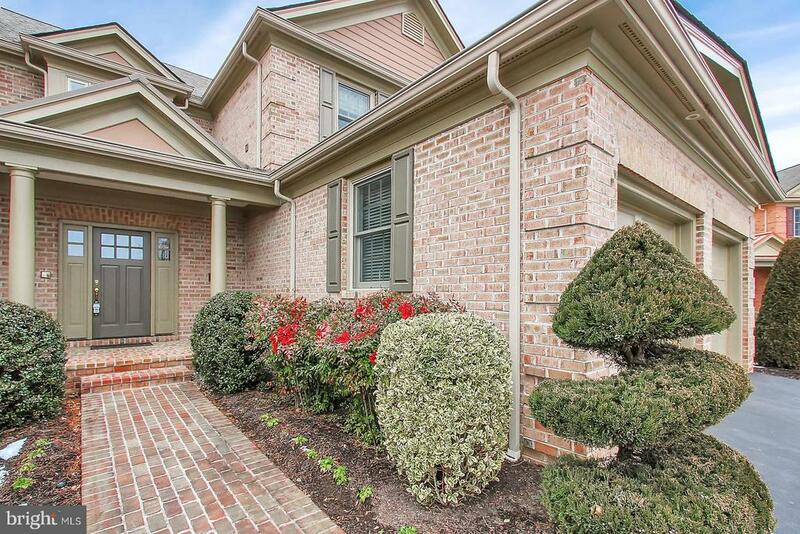 This home features 5 bedrooms and 6 full baths (each BR has a private bath). The upgraded Chef's kitchen is perfect for entertaining and features an 11' island, granite countertops, stainless steel appliances, cherry cabinets, hardwood floor and opens to a Sunroom & custom deck overlooking trees. The dramatic 28'x 17~ two story extended Family Room~s focal point is a gas Fireplace flanked by 2 story windows. The fully finished lower level features a 48~x26~ recreation room, a full bath, a walk out exit to the patio, and plenty of space for additional rooms! The exterior features a 3-car side load garage, a custom maintenance free deck, extensive hardscape walkways plus a fantastic hardscape walled patio with firepit. Custom deck with lifetime guaranteed materials with light fixtures. The stair and walkway connects with the drive way and patio on either side of the deck. Large deck and patio with fire-pit at the back connected to the walk out basement. Perfect place for deck and yard party! Underground landscaping lighting systems on either side of the drive way. The property is wired with underground landscaping lighting. PRIVATE YARD PERFECT FOR POOL! Open House Saturday March 16, 2019 1-3pm." "Seller has found home of choice. Custom built 7 bedrooms, 5 1/2 baths. Grand 2 story foyer w/dual staircase. Gourmet kitchen w/custom Cherry cabinets, SS appliance, Granite island & ctrs . 2 Florida sun rooms,1st off Kit. All upper bedrooms have en suite bathrooms. Master bdrm (21 x 22} w/spa bath, walk in closets. L/L is fully finished w/2 bedrooms, full ba., full kit, perfect In-law / au pair suit. 3 car garage." "Stunning Colonial Set on Impeccably Manicured Corner Lot; Lofty Windows and Light Filled Interiors; Opposing Formals Boasting Gleaming Hardwood Floors; Crown Molding, Arched Doorways, Chair Railing, and Box Wainscoting; Built-In Shelving; Eat-In Kitchen Equipped with Stainless Steel Appliances, a Double Wall Oven, a Center Island, a Breakfast Bar, Granite Counters, a Decorative Backsplash, Recessed Lighting, a Casual Dining Space, and Display Cabinetry; Two Story Family Room with Stone Profile Fireplace and Easy Access to the Balcony Deck with a Retractable Awning; Main-Level Master Bedroom Featuring an Extensive Walk-In Closet and a Private Luxurious Bath Adorned with Dual Vanities, Ceramic Tile, a Water Closet, a Glass Enclosed Shower, and a Separate Jetted Soaking Tub; Upstairs Find a Bedroom with an Attached Bath, Two Bedrooms that Share a Dual Entry Bath, and a Study Bedroom Embellished with a Vaulted Ceiling, French Doors, and Built-In Shelving ; Downstairs Discover Another Bedroom with an Attached Full Bath, a Powder Room, a Game Room with a Wet Bar and a Stone Profile Two-Sided Fireplace Shared with a Second Family Room Ideal for Further Entertainment and Leisure; Exterior Features: Covered Front Brick Porch, Balcony Deck with Retractable Awning, Rear Brick Patio, Fenced Rear, Exterior Lighting, Stone Retaining Walls, Corner Lot, Extensive Hardscape, No Thru Street, Sidewalks, and Landscaped Grounds." "Build your custom home on this beautiful secluded lot in Bel Air! 24 acres of privacy in a 16 lot subdivision just minutes to I-95. Craftsman/Farmhouse Style Home and many other models to choose from or bring your own plans. 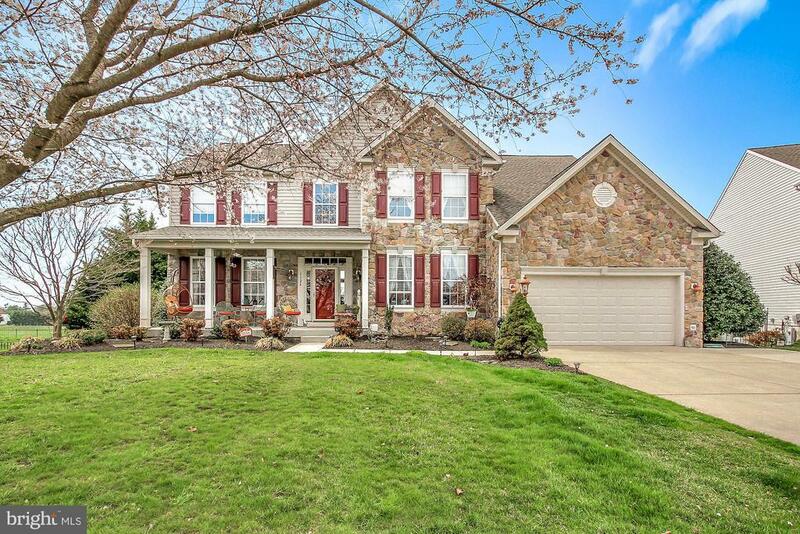 VERY OPEN FLOOR PLAN- 4 bedrooms, 3.5 baths; Gourmet Kitchen; Beautiful Master Suite with Private Bath; Side Load Garage. CALL LISTING AGENT FOR AN APPOINTMENT!" "Got the Winter Blues? Check out this Summer Paradise with it~s Simply Dazzling in-ground pool. Breathtaking landscaping surrounds the vivid multicolored stone deck creating a private summer sanctuary. This gracious Glenangus home is luxurious, with massive rooms, tall windows, a drop-dead gorgeous foyer, and stately formal dining room. A wet bar, butler~s pantry, and huge chef~s kitchen are perfect for lavish parties. Invite your friends and family for house parties ~ 4 large bedrooms and bathrooms for all. Reduce your commute. Work from home in the large, private 2-room office suite with a grand view of the pool. 3 Car Garage, sweeping driveway, easy access to shopping, Bel Air and 95." "Desirable dimensions in this Glenangus home! One of the largest cluster homes in the neighborhood! Generous bedrooms, surprising living area floor plan and an elevator to get to all of it!! Let's talk about the view too -one of the favorite holes at Maryland Golf & Country Club...hole #13! Walk inside to a beautiful home with extensive upgrades including a beautiful gourmet kitchen with KitchenAid gas range, large island, very large walk-in pantry and breakfast room all overseeing your new family room at the center of the home! Beautiful hardwood floors and a gas fireplace too! Bonus great room on the main floor with built-ins and exit to your private deck. Finished basement featuring a media-like room with more built-ins, 3rd bedroom w/sitting room and full bathroom. Don't forget the wine room. Upstairs features a master bedroom with walk-in showers and two walk in closets and an additional bedroom plus laundry. So many more features...come check it out for yourself and get the feature list." "Over $100,000 in upgrades & over 5600 square feet of living space! This home is practically brand new & will not disappoint! Featuring 6 generous sized bedrooms & 5.5 bathrooms. Main level bedroom & full bath for the perfect inlaw suite or au-pair quarters. Office area or study off living room. Custom vinyl plantation shutters throughout the home, sparkling granite counters & stainless steel appliance package in kitchen. Four nice sized bedrooms in upper level, three full baths & a generous flex space perfect for office, gaming area or reading nook. Lower level fresh with brand new flooring & lots of open space to expand your lifestyle and an additional bedroom & full bathroom! No detail has been spared here. Garage has coated floors & mounted storage access. All topped off by a fenced in rear yard overlooking a wooded area situated at the end of a cul de sac! All this right in Bel Air, close enough for convenience but just tucked away enough for comfort! Don't wait on new construction, make this home yours now!" "Come design your dream home with the award winning builder, Battaglia Homes!!! Pick your floor plan, style and customize it all. Battaglia Homes provides a unique and comprehensive building experience with our network of professional designers, architects and craftsman who will help guide you to bring your desired lifestyle to reality. Bring your ideas, or use ours." 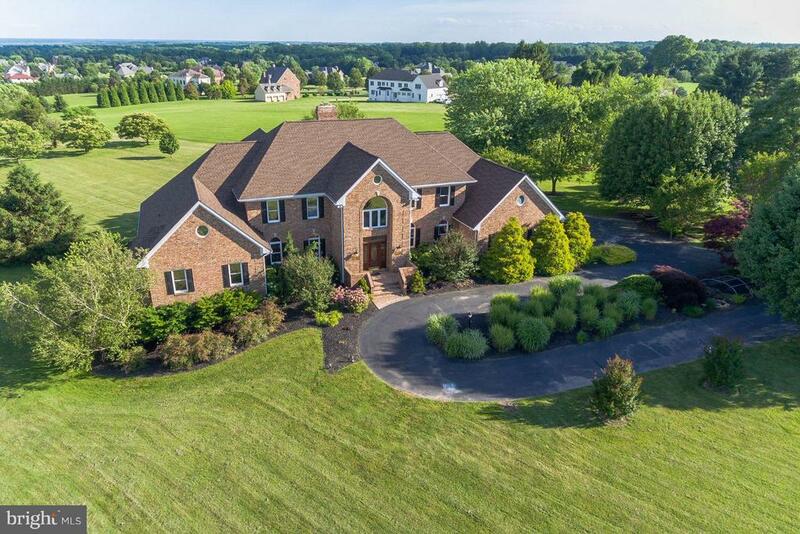 "Spectacular custom upscale Glenangus cluster home backs to the 14th tee of the MD Golf & Country Club Golf Course! Spectacular views from almost every window! Custom woodworking and moldings throughout. Open floor plan and very clean lines brings the outside views in. Great room with gas fireplace, flanked by custom built in cabinets, features a tray ceiling, recessed lights, hardwood floors and a wall of windows. Great Room opens to Trex deck with stunning views, as well as to the Dining Room and Family Room creating a flow which is perfect for entertaining. Gourmet kitchen features quartz counter-tops, stainless steel appliances, high end porcelain tile floor, 5 burner gas cooktop, breakfast area and opens to a huge butlers pantry perfect for party food prep!Master suite overlooks golf course and features a coffered ceiling with ceiling fan, 2 closets with custom shelving, master bath with beautiful walk in shower and 2 separate his & her vanities. Fully finished walk out lower level exits to a stamped concrete patio with views of the golf course, large club room with wet bar, plus 2 bedrooms with a bath and plenty of storage! This is truly a MUST SEE!" 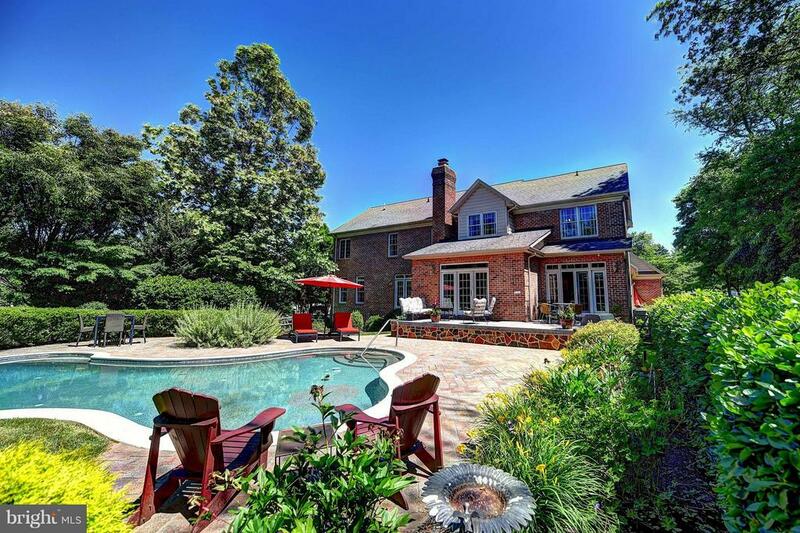 "ELEGANT COLONIAL SITUATED ON 5.57 ACRES W/A POND! 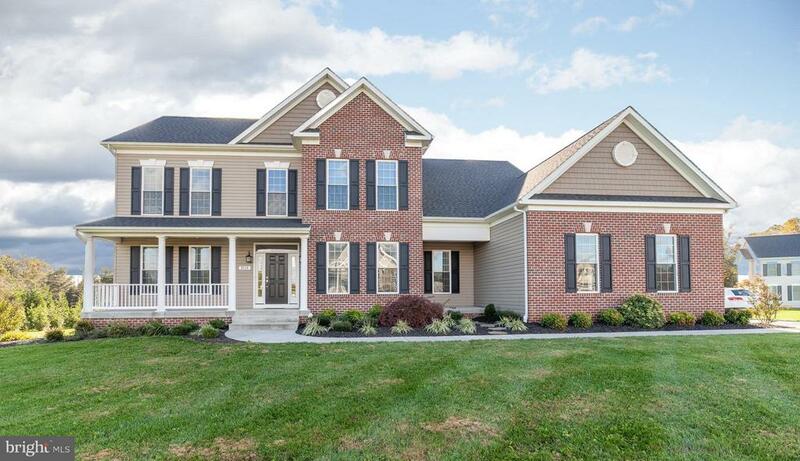 THIS HOME FEATURES- 5 BEDROOMS - 4.5 BATHS - 2 MASTER SUITES - 1 WITH SITTING ROOM, FIREPLACE & LARGE SOAKING TUB IN THE MASTER BATH - OPEN GOURMET KITCHEN W/GRANITE & STAINLESS STEEL - LOWER LEVEL IS PERFECT FOR ENTERTAINING W/A MOVIE THEATER, BAR & PLENTY OF SPACE - OUTDOOR AREA IS JUST MADE FOR RELAXING!" 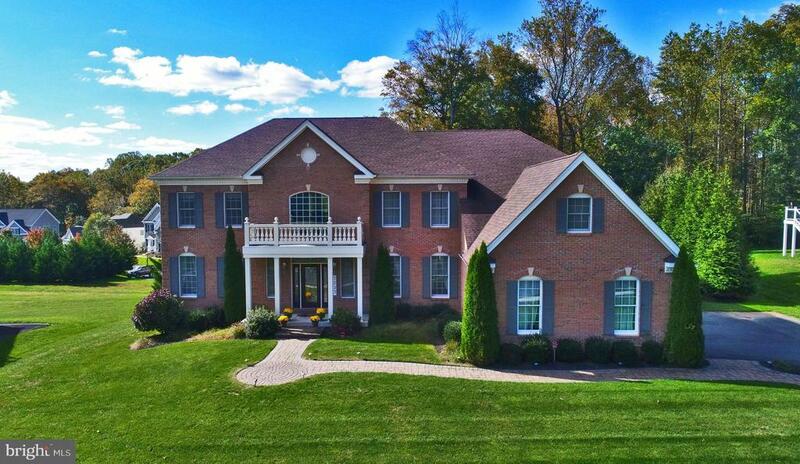 "Absolutely Beautiful Custom Colonial on premium 2+ acre cleared homesite w/gorgeous views ! Open Concept Floorplan with 9ft ceilings on all levels plus all the luxury upgrades including: Whether you like to cook or just hang out ... you'll love this Chefs Entertaining Kitchen w/island , breakfast bars, butlers bar,subway tile backsplash, SS Appliances, Granite Counters. Morning/sunroom, Family-great rm w/custom stone surround Gas Fireplace & Coffer Ceiling. Main level mudroom w/custom built-ins. Main level office, enclosed play/hobby room & separate dining room too. Luxury Owners Suite w/2 walk-in closets & custom bath w/oversized 2-person shower & dual vanity. 3 Additional Large bedrooms w/spacious closets. Relax or Entertain in Professionally Landscaped Yard w/Maintenance- Free Deck, Custom Paver Patio, Waterfall and 2 Fountains. Great yard for gardening or play too (level for pool also). Full Basement w/walk-out stairs & rough-in for full bath and abundance of storage space ! Oversized Side Load Garage." 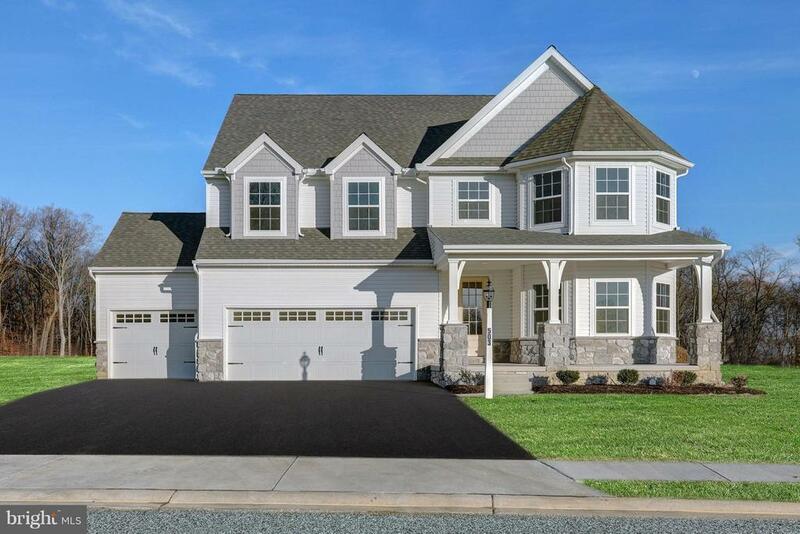 "K. Hovnanian Homes at Magness Farms brand new Alaska home TO BE BUILT with many impressive features such as Grand Morning Room Gourmet Kitchen with huge island, Butlers Pantry, Flared stairs! Wonderful open plan. Magness Farms offers large homesites in an ideal location nestled among rolling hills yet convenient to shops, restaurants and historic Bel Air! Easy access to Rt 1, Rt 24 and I-95. Photo Likeness. See sales consultant for details." 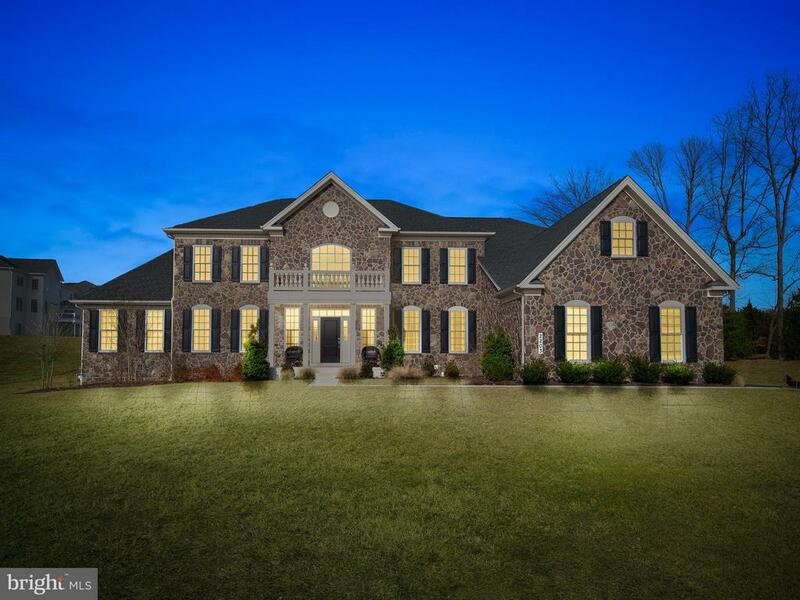 "This beautiful 5 bed, 3.5 bath Southill in Stone Ridge sits on .67 acre lot backing to Maryland Golf & Country Club! A wide center hall with a beautiful staircase leads guests to a gracious family room with wood burning fireplace & wall of windows. Inviting Living and Dining room for entertaining friends and family throughout the year. The Kitchen is warm and welcoming with something good on the stove at all times. It's the room where your family will head for when they come home and you won't run out of space. The morning rm and 3 season area will allow you plenty of room to gather with beautiful views & plenty of natural lighting. First floor office, laundry & garage are conveniently located to kitchen. The second level features a Master suite~spacious yet intimate~a private place for quiet times with a gas fireplace. Spa bathroom with double sink, corner soak tub & separate shower. 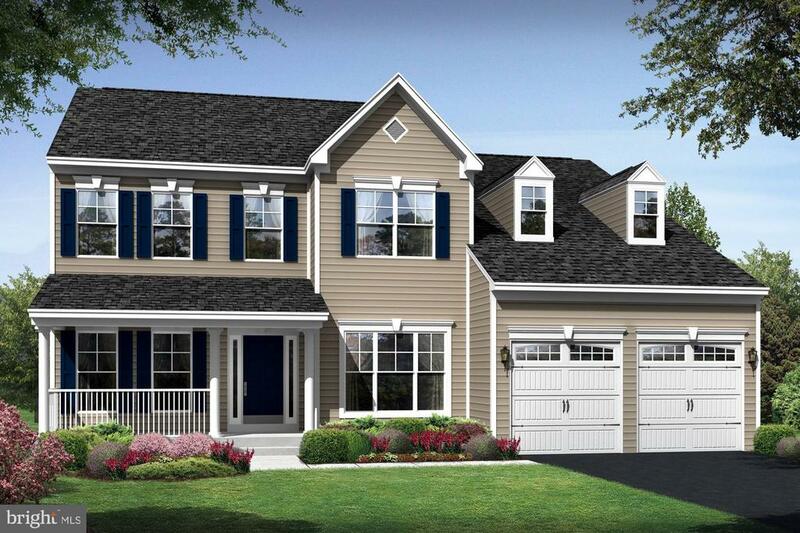 Three additional bedrooms, full bath and overlook to family room & foyer complete the 2nd level. Fabulous lower level with spacious family room with gas fireplace opens onto a large private patio, hot tub to expand leisure activities to the outdoors. Optional in-law suite available with beautiful kitchen area, bedroom, full bath, exercise area & plenty of storage. No shortage of living or storage space in this beautiful home. PARTY ALL SUMMER...on the large patio & deck, you will LOVE the yard and privacy. Sellers are provided a One Year Home Warranty for new buyers. Pool table and light are negotiable. Don't miss your opportunity in owning this beautiful home in the much sought after community of Stone Ridge!" 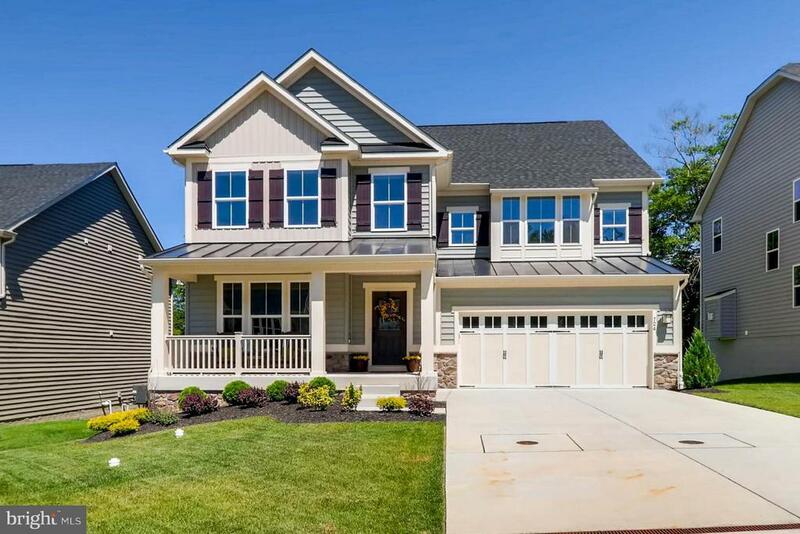 "K. Hovnanian Homes Magness Farms offers gorgeous TO BE BUILT Colorado w/2 story family room, fireplace, kitchen island plus more in almost 3500 sq ft base size. Customize your features w/ available upgrades. Located in desirable Bel Air with large private homesites, yet close to shopping & 95. Newly released lots selling quickly! Closing cost assistance may be available, See Sales consultant for details. Photo likeness." "Welcome to the Covington Heritage! This home has a beautiful, open floorplan, featuring a Family Room with fireplace, Classic Kitchen, and Breakfast Area with sliding doors to the backyard. The Kitchen has an eat-in island, quartz countertops, and a large walk-in pantry. A study, formal dining room, powder room, and mud room with walk-in closet complete the first floor. Upstairs, there is a large Owner's Suite with dual walk-in closets and double doors leading into a luxurious Venetian Bath with freestanding tub and large tiled shower. The laundry room is conveniently located on the same floor, along with the additional 3 bedrooms, and a full bath with separate vanities. 3 car garage and unfinished basement for lots of storage. Price shown includes all applicable incentives when using a Keystone Custom Homes preferred lender. Price is subject to change without notice." "WOW! Just WOW! Bel Air luxury at its best with almost 5000 sq ft! First floor master suite with upgrades to master bath! Two story family room with gas fireplace and motorized remote control blinds! Gourmet kitchen with all your heart's desires: huge island, upgraded granite, tiled backsplash, upgraded appliances, ceramic tile floor! Bonus sunroom with view of large, level yard & trees for privacy! The first floor office/living room provides flexibility for your personal needs! 3 more bedrooms upstairs + extra large retreat room for guests or play room or extra bedroom! Walk-in closets! Double vanity sinks and privacy room for family and guests. Professionally landscaping! No Maintenance Deck with installed sun-setter with retractable awning with remote control and wind sensor automatic retraction feature! And then the basement - it really shouldn't be called that; it's more like a vacation home! Open & Fun for parties with custom-made BAR (wet!) for entertainment purposes and walk-out to patio and level, private tree-lined backyard. AND there is also a full bedroom and bathroom on lower level along with tons of storage space. Extras include: monitored security system w/glass breakage sensors & doorbell camera system (Skybell HD); house is hard-wired for LAN; data jacks in office/kitchen/bonus room. If you are looking for it, this house has it!" "Brick Front Colonial on a 1.38 Acre Lot! 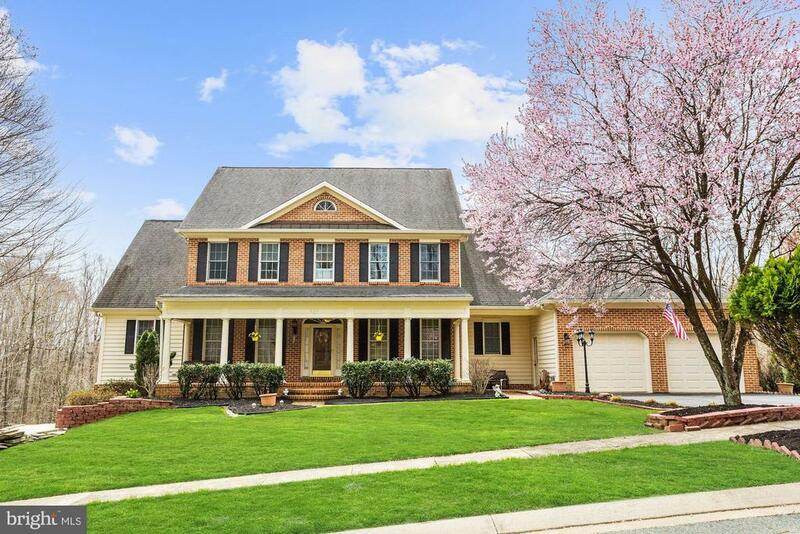 This home features a two story Foyer & Family Room as well as Hardwood Floors and custom moldings throughout the Main Level. Gourmet Kitchen with Granite Countertops, Stainless Steel Appliances, Large Island, Pantry, Desk Area & Breakfast Room that opens to huge Deck overlooking the woods! Family Room w/ Gas Fireplace and Ceiling Fan. Private Study and Laundry Room on main level. Impressive Master Bedroom Suite with Sitting Room, Master Bath with Soaking Tub, Walk-in Shower, dual vanities, & a Large 17'x16' Closet. Absolutely a MUST SEE!" 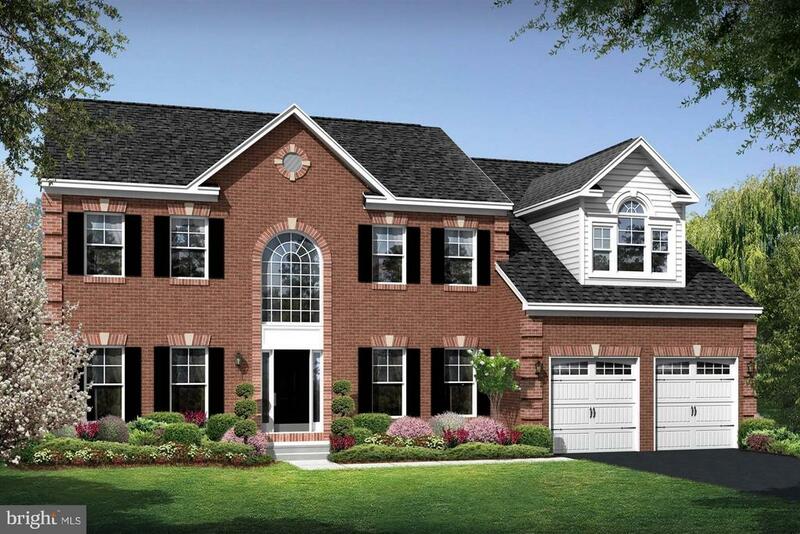 "Almost NEW: Premium lot-Torino model..4 BR/3.5 BA colonial w/wide-plank HW floors.. 9-ft ceilings on main level.. 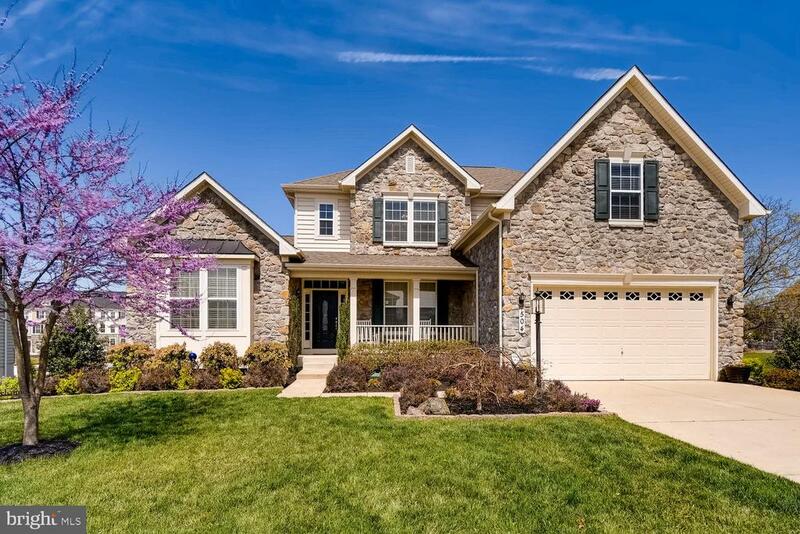 Granite counters, 42 cabinets & huge island/breakfast bar in kitchen..Stone hearth FP in FR..Covered porch w/ beautiful cathedral wood ceiling-maintenance-free deck w/ stairs to patio..Master suite w/ tray ceiling & sitting room.. Finished LL w/ rec room, full bath & storage.."
"Solid brick rancher located on 5.98 +/- acres just outside Bel Air City limits. 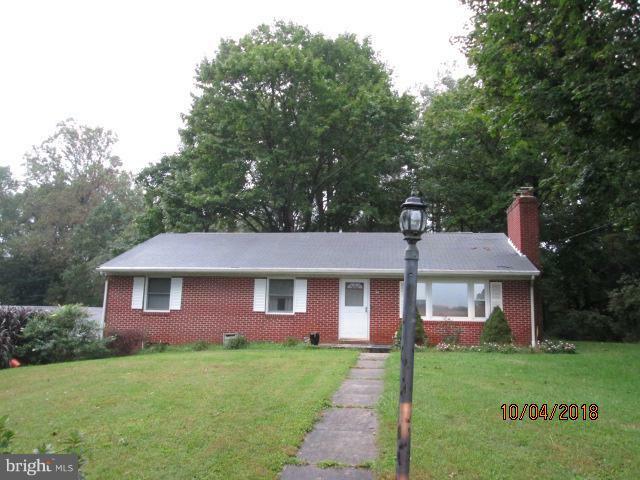 Possible sub-dividable property - check with Harford County for information. House backs to creek - very serene. Zoned residential. Possible investor/builder potential. Value mostly in the land - house needs TLC but quite livable. Mostly cleared land - just partly wooded. 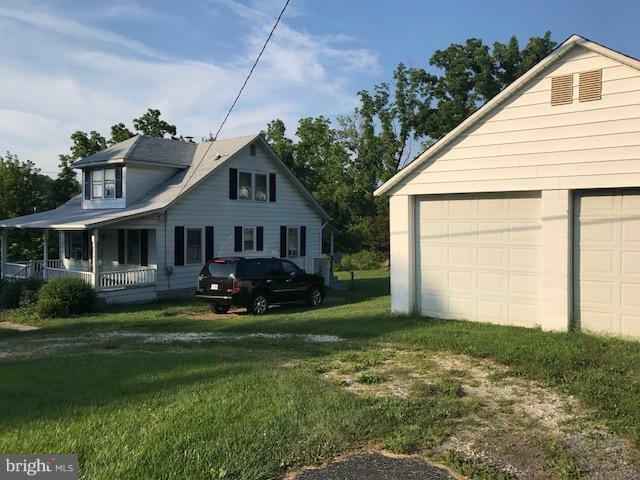 Also See: MLS 1009910592"
"Looking for a home offering totally separate In-law unit with two bedroom and two full baths, kitchen and living area? This home, in desirable Leeswood includes two gathering spaces on main level with open, updated kitchen, fabulously finished lower level and upper level with master suite, an additional bedroom with it's own bath. The lower level is tiled with wood look floors, features built in bar and perfect space for viewing your favorite teams and a game room. Park in your two car garage with storage capabilities in detached single car garage. All sited on large level lot."